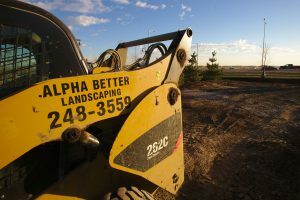 About ABL – Alpha Better Landscaping Inc. The Alpha Better Group of Companies is proud to be a value driven organization. It is through the commitment to these values that our customers and employees can “Count on Us!”.